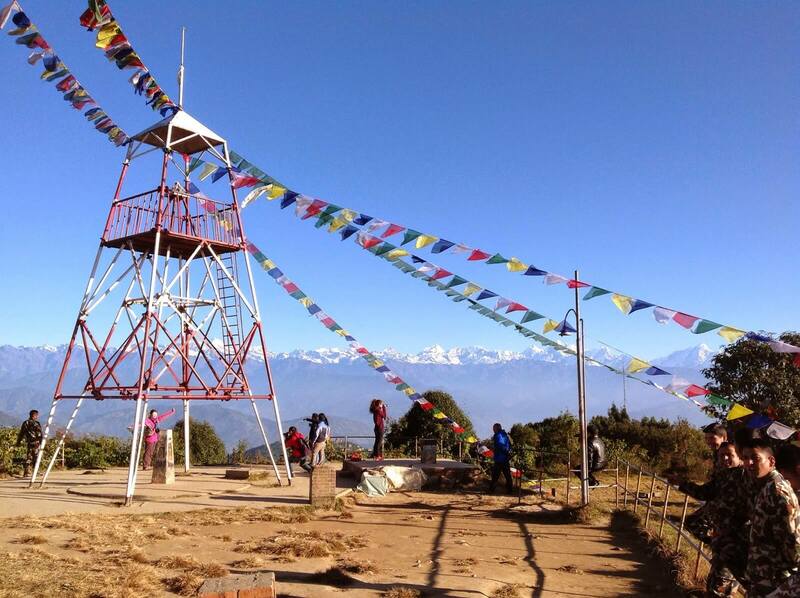 Nepal Hiking is one of the famous leisure activities in Nepal. 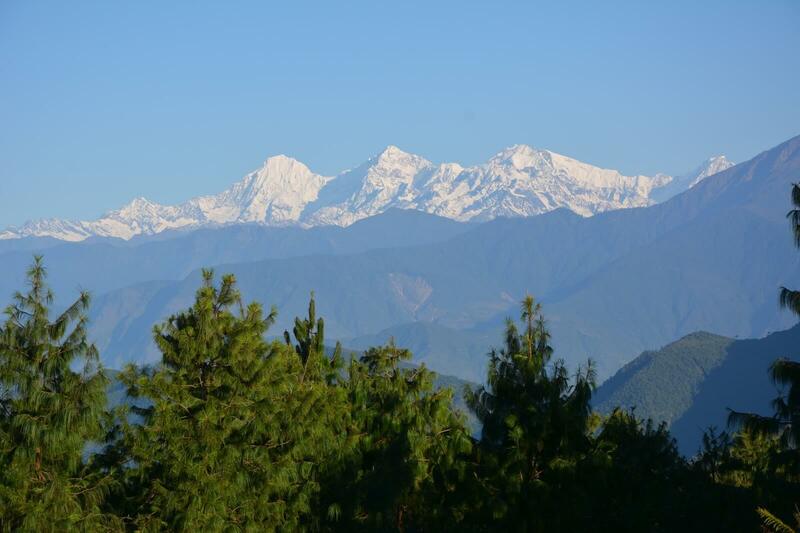 The northern part of Nepal is home to high mountains of the world, including Mt. Everest and seven other highest mountains. At the frontiers of these mountains lie lush green valleys, beautiful villages, and crystal clear streams that are charming to hikers who seek thrills and excitement in the wild. 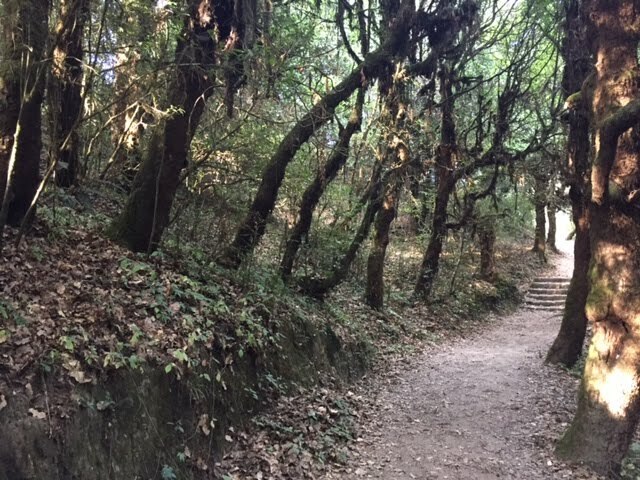 The cool breeze from the waterfalls, chirping sounds of the birds and sightings of wild animals attract hikers who have a short time and wants to spend their time exploring the Himalayan country. 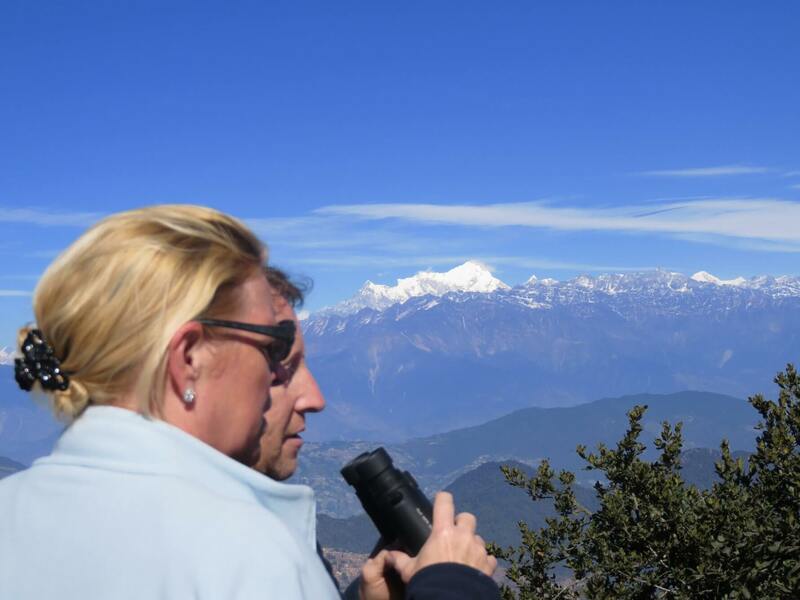 Hiking can be done in one day or more for a duration of about 4-5 hours each day at a destination that is only a few kilometers away from the city of Kathmandu or the Pokhara lake town. 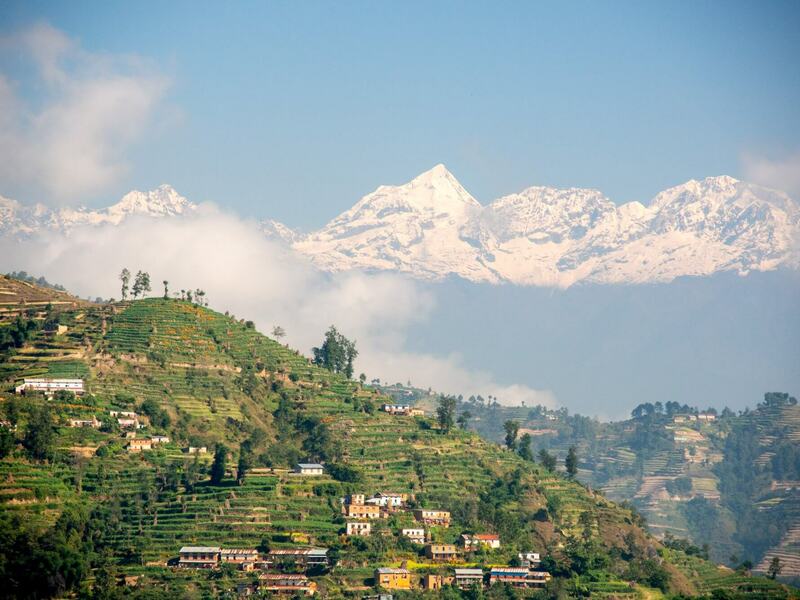 Hiking in Nepal is truly an enjoyable trip for everyone.